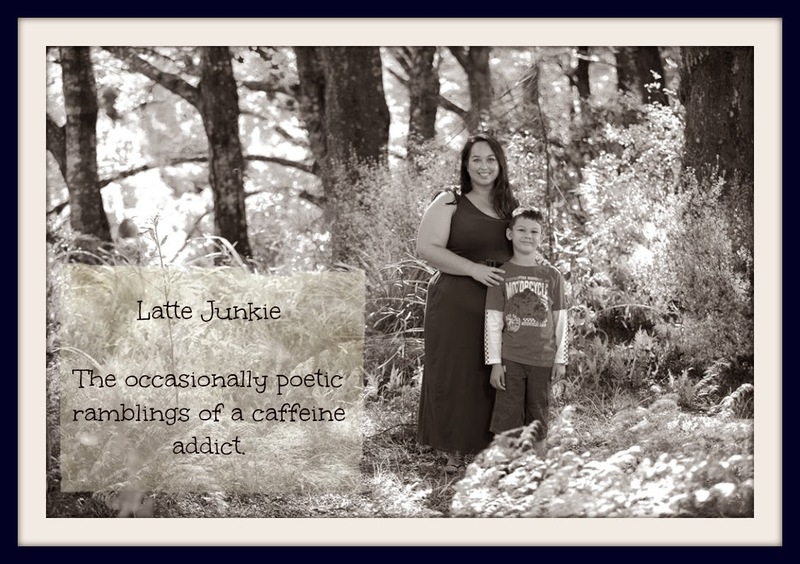 Latte Junkie: Moments of Bitchiness! Yesterday I was sat at a cafe. Alone. Monkey and Stud1 were playing in the pool and I could barely see them through the glass. If you are wearing black and white stripe leggings, don't wear the same striped long sleeve top under a black dress – you look like you are wearing a catsuit. If you are a dad alone with the baby, please when putting her back in the frontpack make sure her dress is not bunched above her head at the back. She looks uncomfortable. At a public pool with your under-one baby? Please PLEASE wear a tankini, bikini tops and little grabby hands will lead to slippage. When your under 3s are walking in a busy carpark, hold their hands. The three year old should not be in charge of the 18 month old. It's cute but dangerous. Please don't let your child cimb up on the car when my child can see. It gives him ideas. I do not want him using the bumper as leverage and waiting on the roof of the car. Why? It damages the car and I drive an SUV, it's quite a drop to the tarmac. If your child has a cough, green snot and what looks a lot like a fever rash – please keep them home. Do not share the love. That's just mean and inconsiderate. If a customer finds a bristle in the croissant, offer to refund it. Don't just pass the buck to the bakery that supplies the croissant. If someone smiles at your kid, smile back. The world is not full of sickos. Regardless of what you may read. Don't leave your cute little chubba bubba unattended. They may get stared at, smiled at and be subjected to cutesy baby talk. Just so you know. I am so with you on #3... it brings out the snob in me instantly and I hear banjo music playing in my head. Lol! Or seriously ghetto language and a dad with a mullet! Yeah, I can't stand those rat tail things either. When we people watch we make up their life stories - it gets really wild & funny - try this approach next time you are people watching I'm, sure you'll enjoy it. Wow, your thoughts are a lot less bitchy than mine. lol. They are all very good and valid points. Mine are just usually mean. I guess that is why you can share yours and mine are still stuck in my head. Kim, those were the ones that didn't include labelling people as disabled or plain stupid. If I had included the ones that would bug readers, it could have been 20 minimum! Lea - do you think it's a Saffer thing? - most kiwi's seem ok with it.